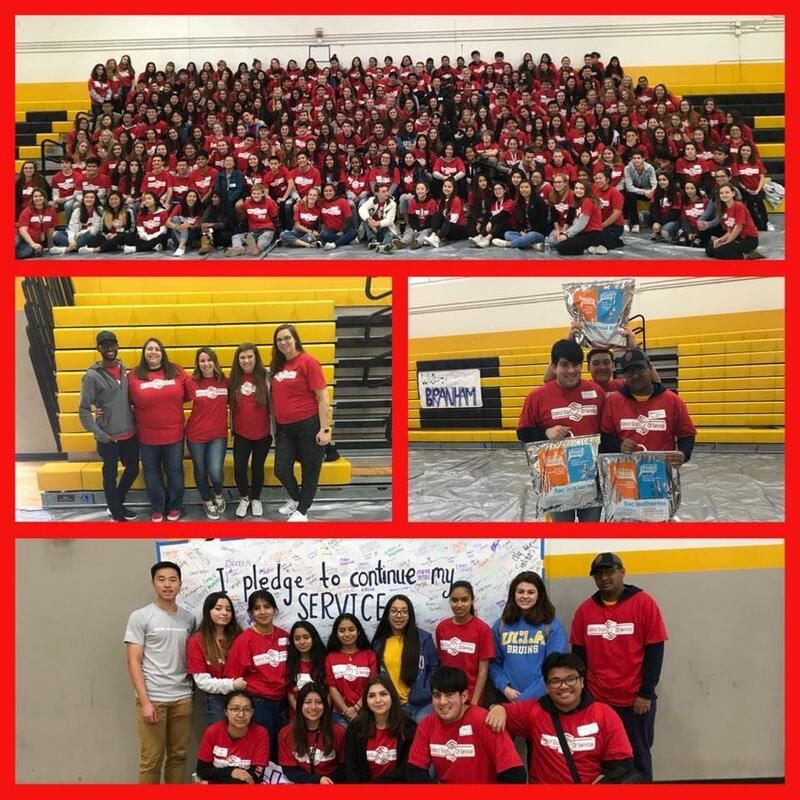 Approximately 300 CUHSD students spent their Saturday giving back to their community for the District Day of Service on January 19. 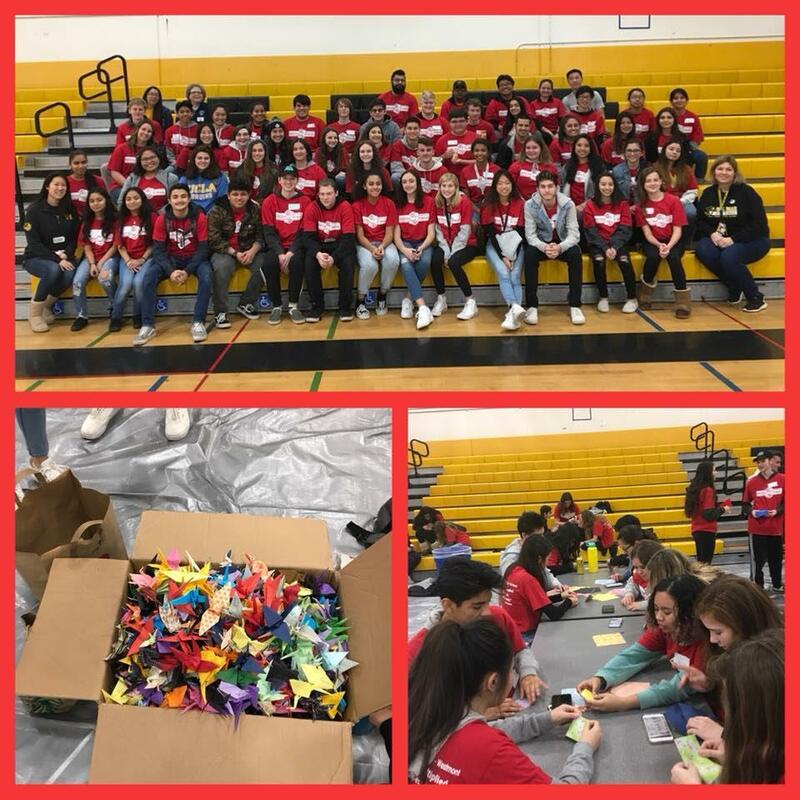 The students from a range of clubs across the District filled Del Mar’s gymnasium to prepare care packages for the homeless, make origami art cranes for cancer patients, and pack boxes of school supplies for students impacted by the Camp Fire in Paradise, CA. “I think this is a fantastic day where we get to put ourselves to the side and [put] service above ourselves,” said Del Mar High School Associated Student Body (ASB) President Kytiana Sayer-Peterson. By the end of the day, a thousand origami cranes were made for the Joey’s Wings Foundation, approximately 300 boxes were filled for wildfire victims, and dozens of care packages were assembled for the local homeless community. 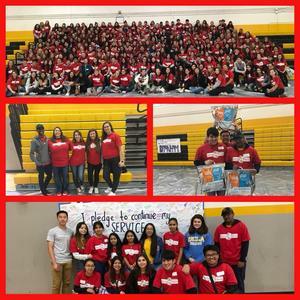 “It’s great to see our students give back and use their leadership skills to make a positive impact on our surrounding community,” said Superintendent Robert Bravo. “ [The pledge is] to hold ourselves accountable and pledge to continue our service to others and continue to give back to our community, “ said Sayer-Peterson.